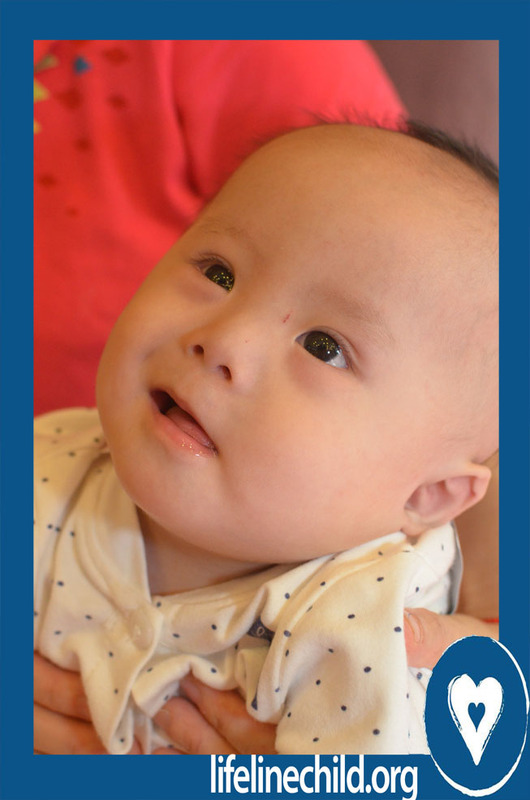 It's been 5 months since Fu Yi left us to return to her orphanage in China. In case you weren't following, Fu Yi is a beautiful 6-year-old little girl who was abandoned at the beginning of her life. We had the privilege of welcoming her into our country, into our home, for one month. We weren't okay with the oppression taking place in her life. 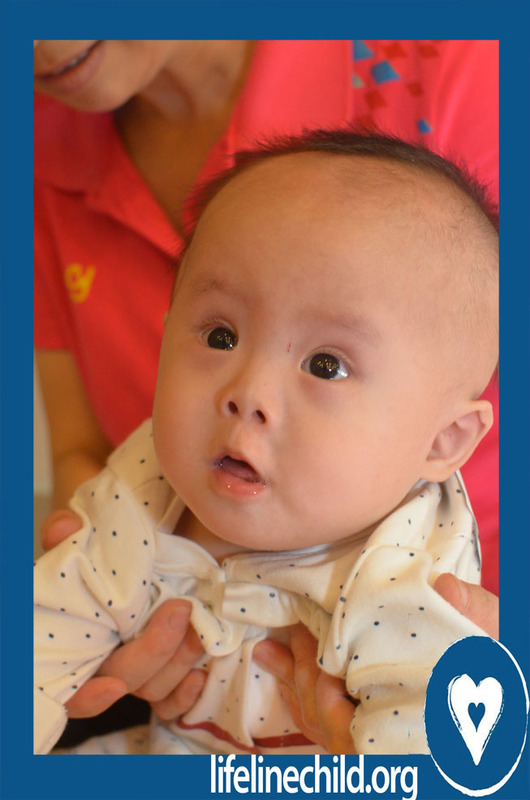 This precious soul, who was born with Down Syndrome, would be left to figure life out on her own. She was "file ready," waiting for a family for too many years. 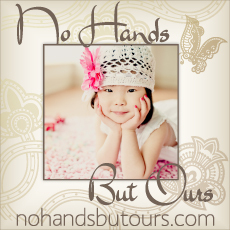 Her chance at adoption was slim but God had miraculous plans for her. While she was virtually forgotten by the world, God hadn't forgotten. We prayed, worked, and fought to find her a family. The Lord was faithful and provided just that! We are forever grateful that He used us to shed light on her worth. An amazing family in Maryland has assumed the fight on her behalf and currently pushes through the process to get her home. We fell in love with Fu Yi. You fell in love with Fu Yi. She captured hearts and woke so many up to the reality of the injustice happening to vulnerable children all over the world. Fu Yi represents so many orphans in China and across the globe. While hers is a story of glorious redemption, too many others wait to be loved. Who will answer them? Who will answer God's call to love 'the least of these'? We give thanks for Fu Yi's story. Simultaneously, we ache all the more for so many others. Our participation in God's plight for the orphan continues. We want to shed light on other vulnerable children who wait to know love. We'd love to introduce you to one of these amazing kids now. 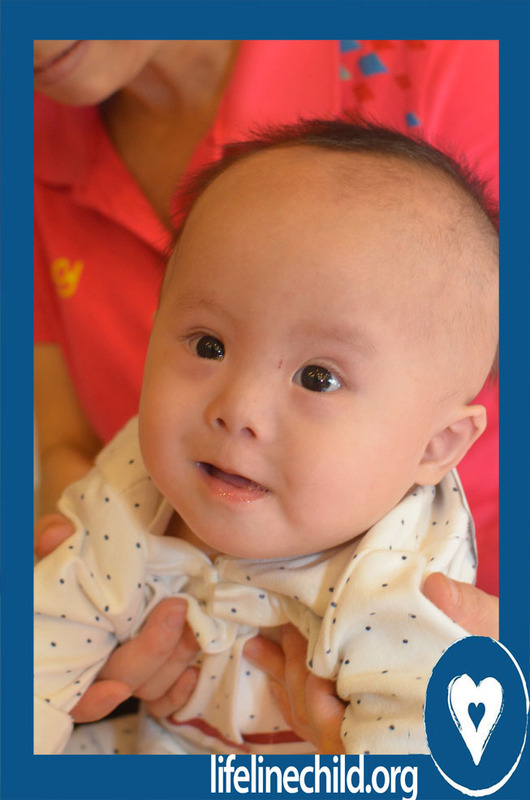 The family who adopts him will go through Lifeline, the same agency we used for our adoptions. I can promise you’ll be in phenomenal hands! Also great to know is that Rafe has a $1,500 grant available for the adopting family! We also have some video of Rafe for interested families! Please let us know if we can answer questions about Rafe, Lifeline, or the adoption process in general. 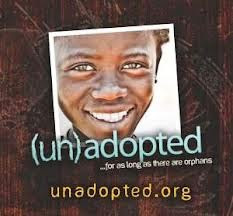 We want this child to be adopted into a loving family, God-willing. We are happy to help make this happen in any way we can. Our family has partnered with Lifeline Children’s Services, as we advocate for Rafe. We are committed to pray for him and will work hard to find his family. Will you join us in prayer for this worthy soul? 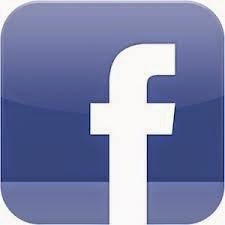 Will you share this post on your FB page? Will you share his picture and story with your church? Will you then pray that Rafe's family will step forward with hearts wide open? Let's get this boy home! I am so thankful we have the opportunity to introduce him today. He is not forgotten. He is loved by us and I know he’ll be loved by so many of you. Most importantly, Jesus loves you, Rafe. He is your hope today and forever. I pray you will know that reality one day soon. Please keep in mind that several families may be reviewing this child's file at one time. At any given time, this child's file can go on hold or be taken back to the Shared List by the CCCWA. Please contact your Lifeline social worker or Lisa Kelly at lisa.kelly@lifelinechild.org for more information. Oh how I love your heart for these beautiful treasures, Laura! You provoke me to do more!